Product prices and availability are accurate as of 2019-04-10 22:06:05 EDT and are subject to change. Any price and availability information displayed on http://www.amazon.com/ at the time of purchase will apply to the purchase of this product. 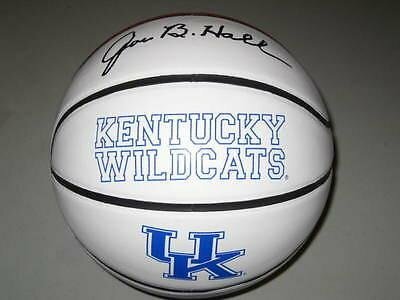 100% Certified Authentic and Backed by our Sports Memorabilia Authenticity Guarantee Category; Autographed College Basketballs Makes a Great Gift!